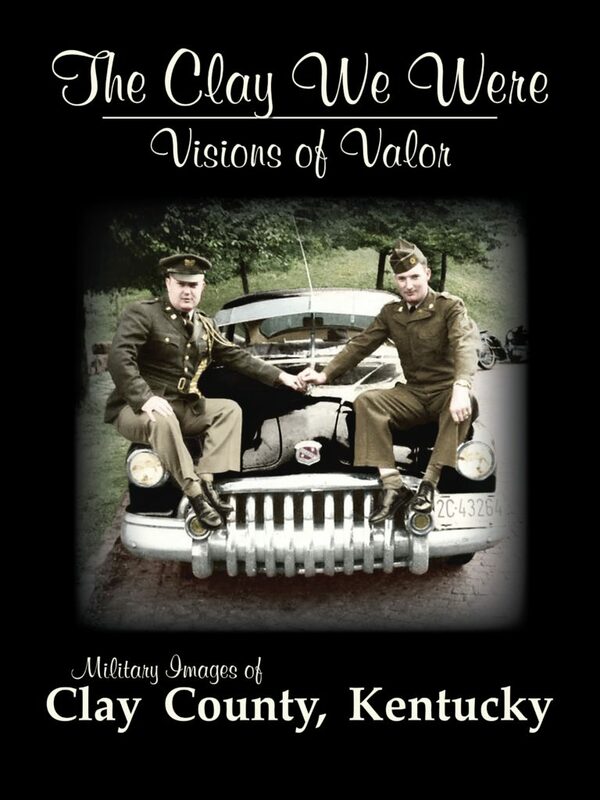 The Clay County Historical Society is pleased to announce its latest book, The Clay We Were – Visions of Valor: Military Images of Clay County, Kentucky. 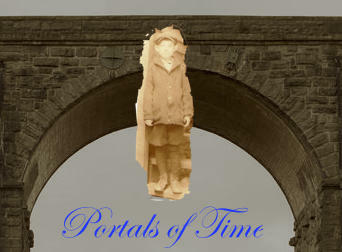 This exciting new book is now in production and will be unveiled the week of Independence Day, July 4th! Nearly 700 photographs with detailed captions are contained in the 9×12 inch hardbound volume of nearly 150 pages – including 16 pages in full-color! A companion volume to their recent best seller, The Clay We Were – A Visual Journey, the book features Clay County veterans from the following eras: Early Wars, Civil War, American Indian Wars, Spanish-American War and Philippine Insurrections, WWI, WWII, Korean War and Vietnam War. Also included are detailed descriptions of each conflict written by military historian and author, Gary Burns.